Come along! 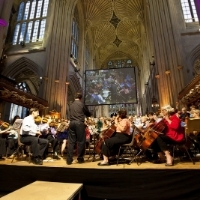 Our community orchestra is open to all wishing to gain or expand experience in orchestral playing. No audition required, just bring your instrument along and you will be very welcome! 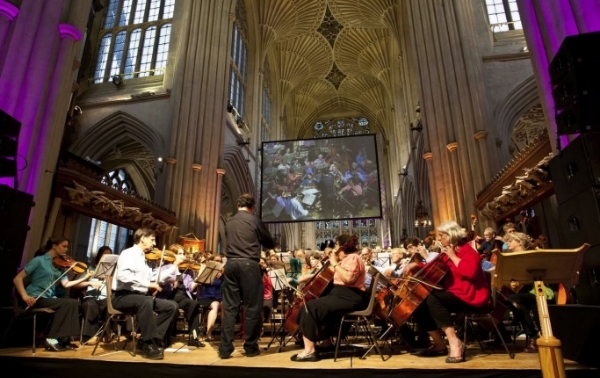 BACO is a Bath based community orchestra open to all wishing to gain or expand experience in orchestral playing. No audition required, just bring your instrument along and be welcome!